/ person / place / thing / : Drawing Lines Project taking off! 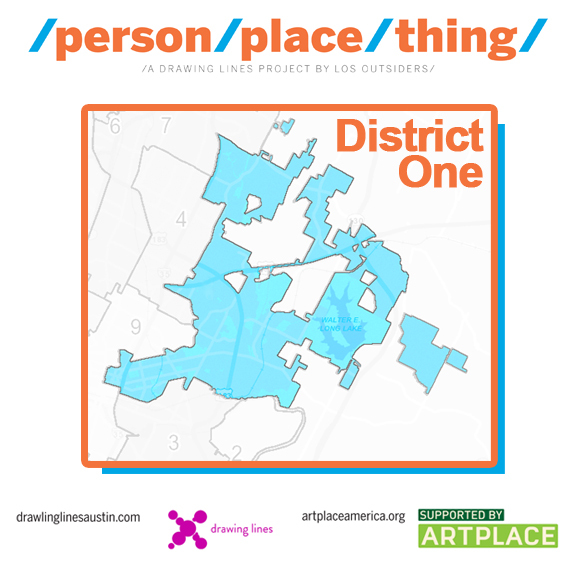 We have begun the first phase of our Drawing Lines project: / person / place / thing / in Austin’s City Council’s District One! We did the first leg of our district tour via public-transportation and had a blast! Wanna see what Los Outsiders did today? 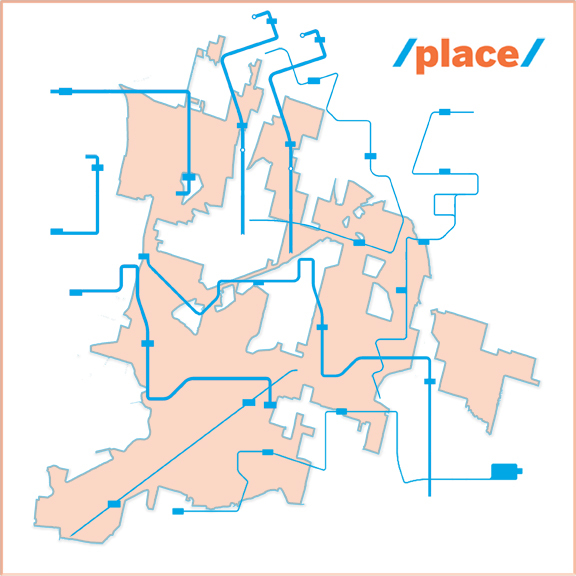 Check out our Instagram and track the first stage of our /place/ tour through District One via public transportation for our /person/place/thing/ Drawing Lines project! Stay tuned for the second leg soon. Do you Live in District One? Want to help with our / person / place / thing / project? You Like us. You really, really like us.